My First Giveaway! 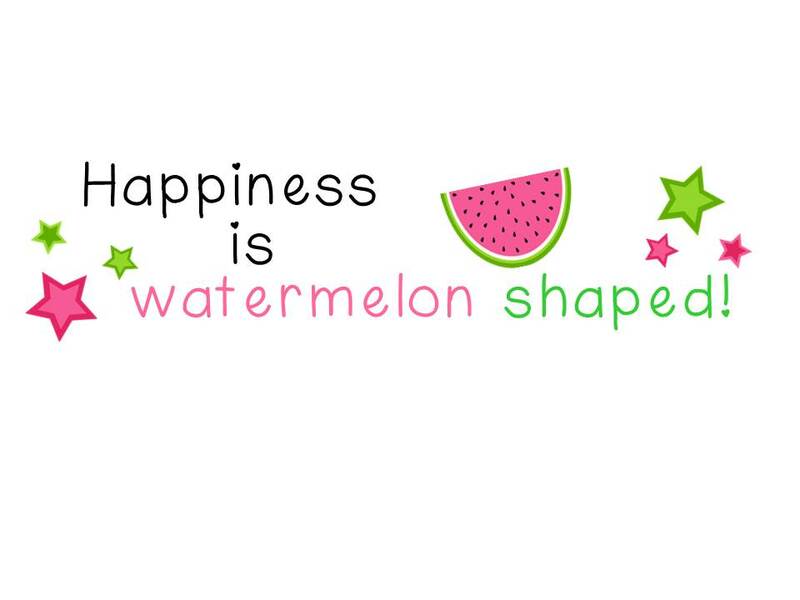 - HAPPINESS IS WATERMELON SHAPED! I'm taking part in my first giveaway! 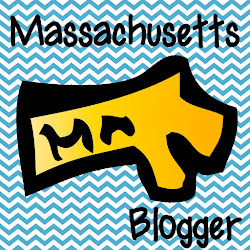 I forgot to send along my logo when I signed up - I'm still learning the ropes. 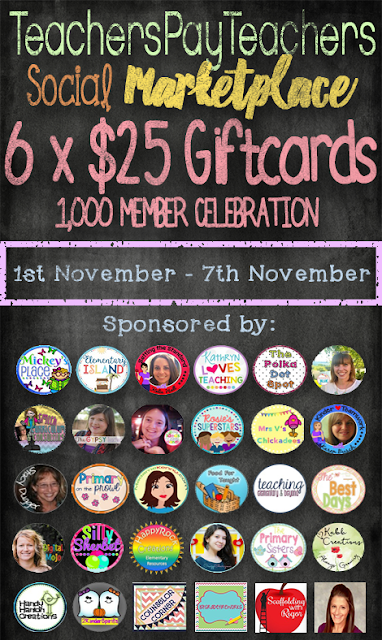 Please enter to try to win a gift card! Click on the Rafflecopter on the right to enter! Congratulations, Kim, Erin, Sarah and Xavier!